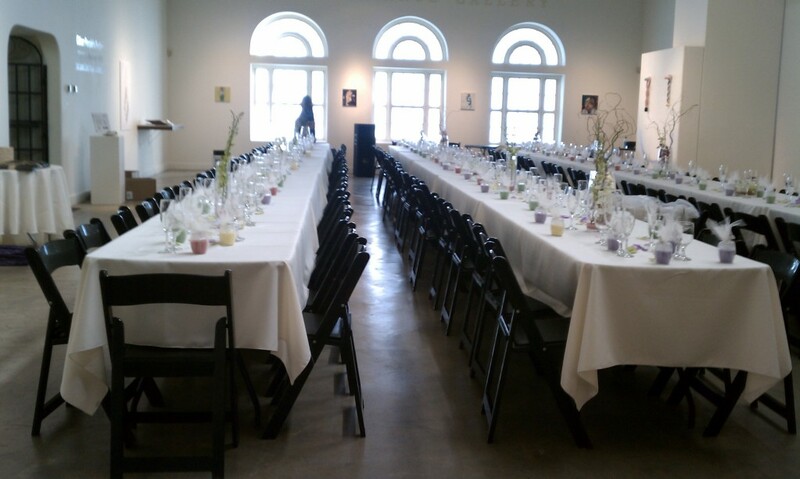 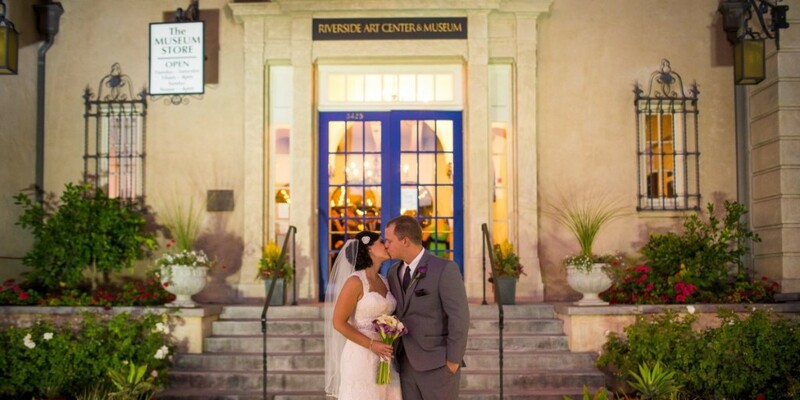 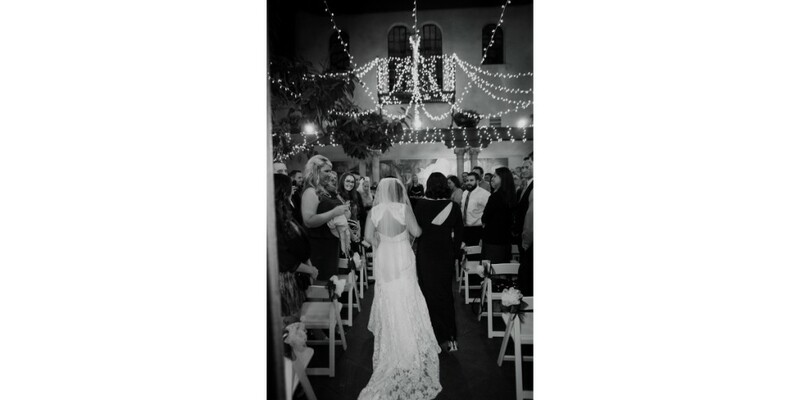 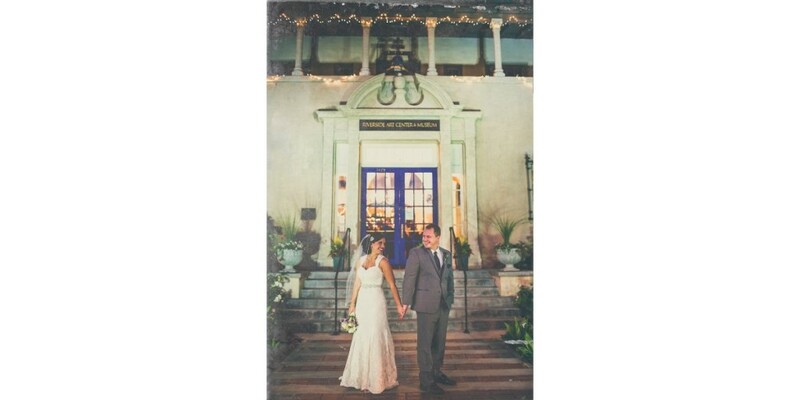 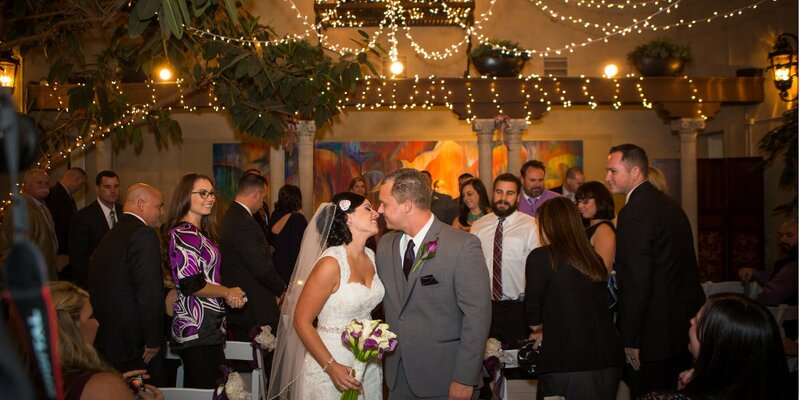 Riverside Art Museum is the perfect venue for your Wedding or special gathering of any kind. 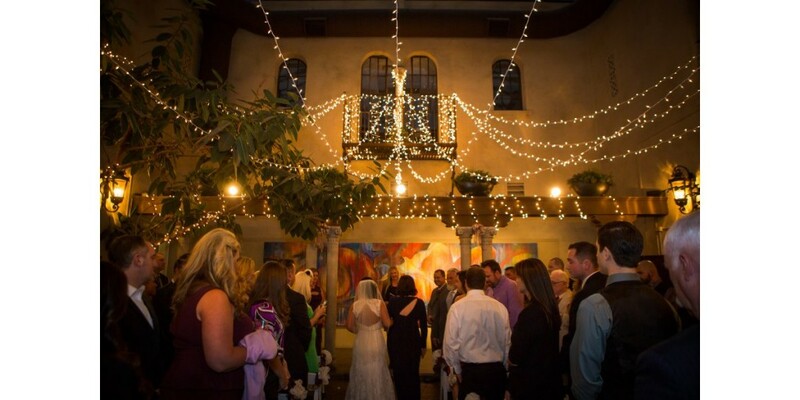 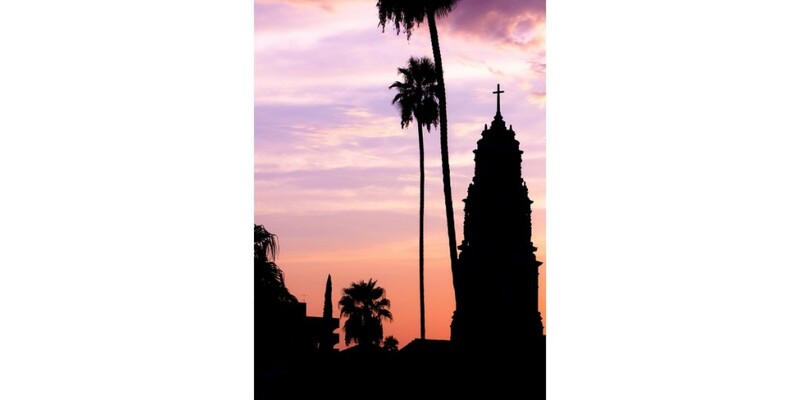 Beautiful and unique, located in the heart of downtown Riverside’s historic district, RAM is a perfect setting. 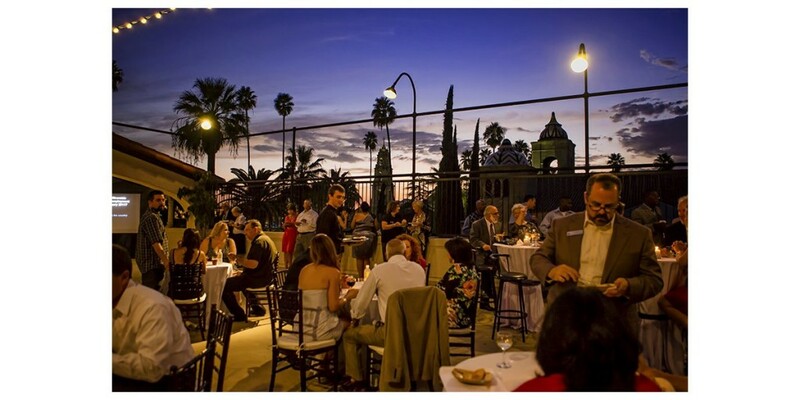 Designed in 1929 by famed Hearst Castle architect Julia Morgan, RAM contains multiple galleries, a soaring central atrium and a rooftop event deck with stunning views.